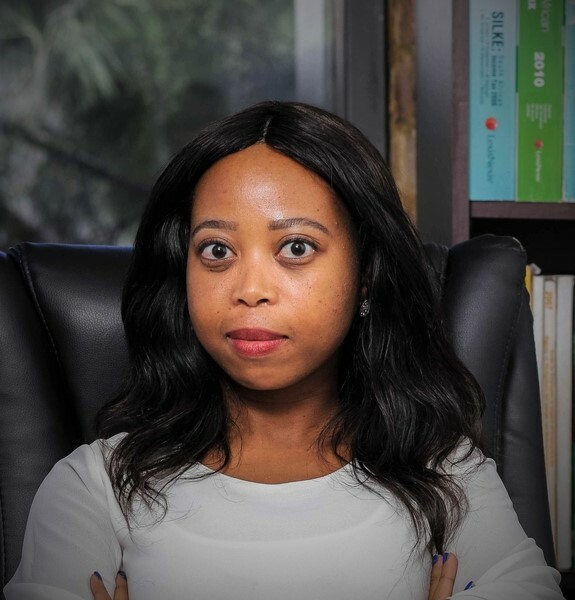 The Managing Director of Motalane Inc., an admitted attorney of the High Court and specialises in Corporate & Commercial Law and Civil Litigation. 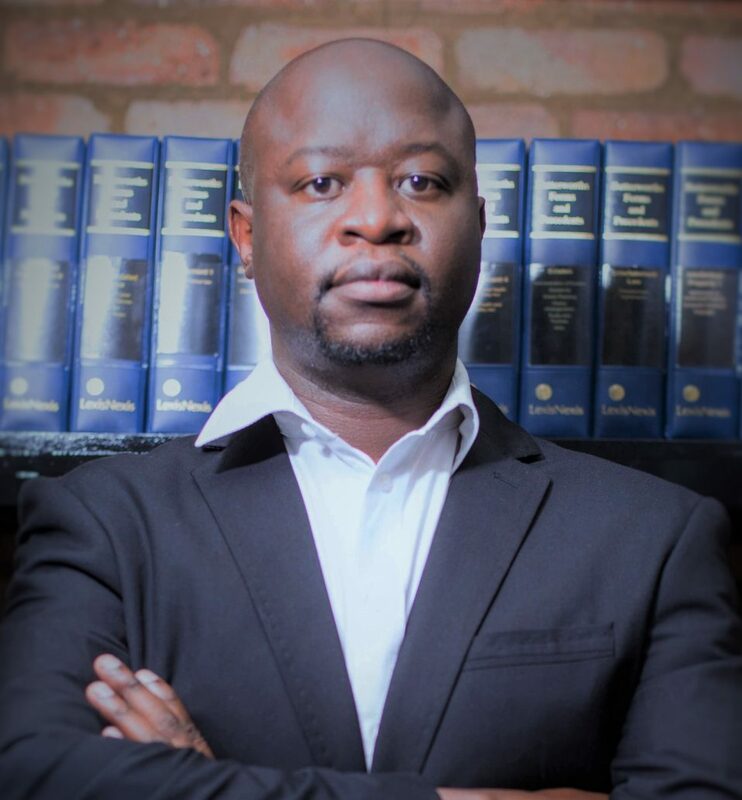 Lesego Mothowamodimo is an admitted Attorney of the High Court of South Africa. She holds an LLB degree. 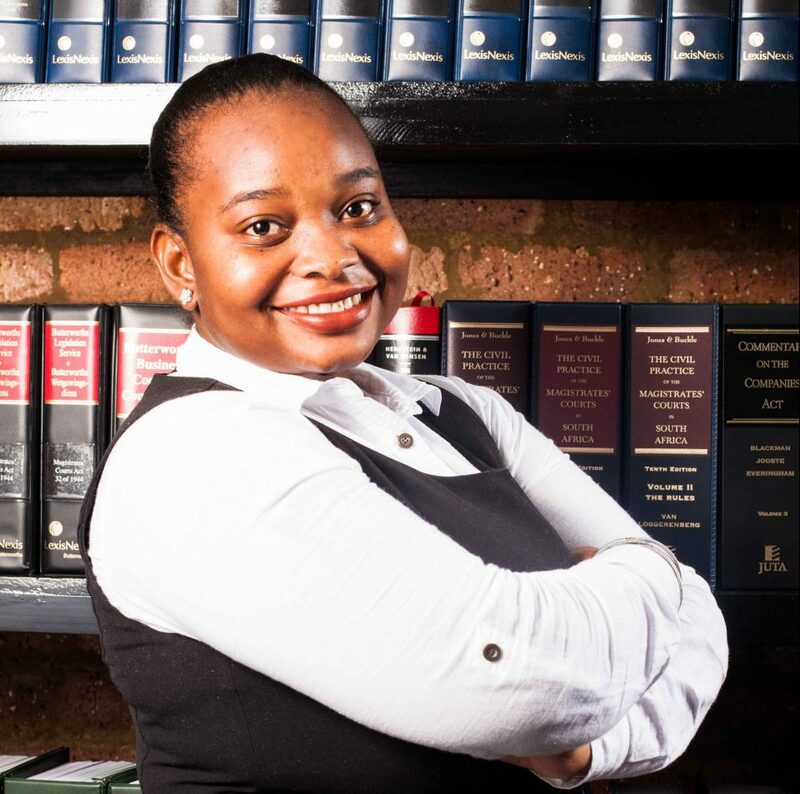 Philani Khumalo is an admitted Attorney and Conveyancer of the High court of South Africa. 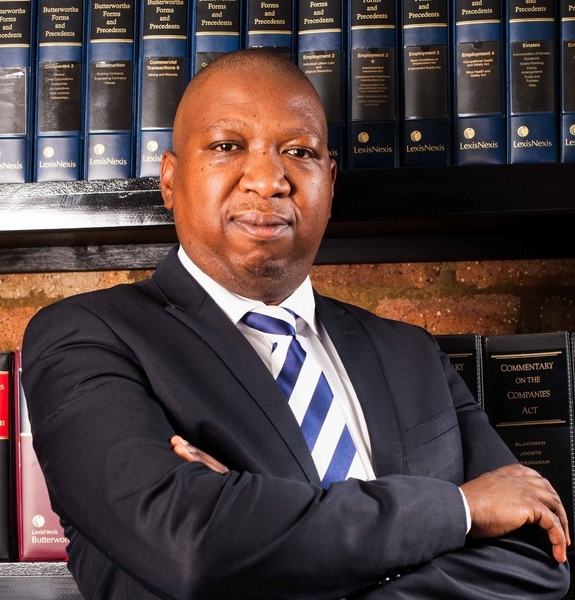 He holds an LLB degree. 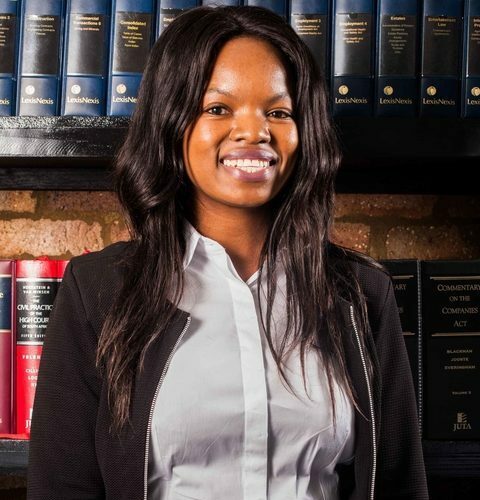 Monicca Mpofu is a Candidate Attorney. She holds an LLB degree. Copyright (c) 2018 Motalane Inc. All Rights Reserved.